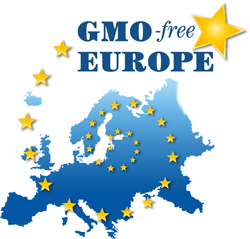 There is currently no GMO-free region in Denmark. Act No. 436 of 9 June 2004 "Act on the Growing etc. of Genetically Modified Crops"
11 attitudes to the crops of the future, Biotekcenter, 2002. The consequences of genetically modified crops for organic farming in Denmark, Gösta Kjellson, NERI and Birte Boelt, DIAS. Danish Research Centre for Organic Farming, March 2003.